NavPress Publishing Group, 9781631466021, 256pp. 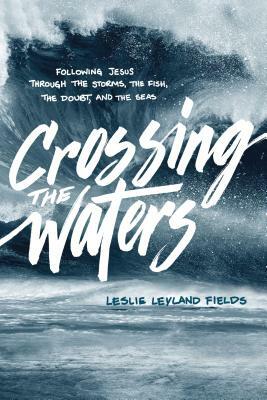 You'll be swept up in a fresh experience of the gospels, traveling with the fishermen disciples from Jesus' baptism to the final miraculous catch of fish--and also experiencing Leslie's own efforts to follow Christ out on her own Alaskan sea. In a time when so many are "unfollowing" Jesus and leaving the Church, Crossing the Waters delivers a fresh encounter with Jesus and explores what it means to "come, follow me.